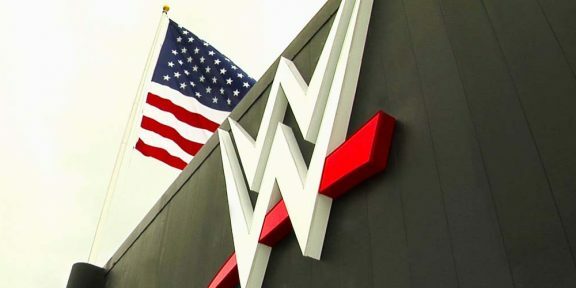 TheWrap.com is reporting that Creative Artists Agency – CAA – are now representing WWE as well in their TV rights sale negotiations joining the William Morris Endeavor. WME, the parent company of the UFC, is also shopping for a better deal for UFC television which might present a conflict of interest, hence CAA stepping in. The Wrap adds that it was WME who brought in CAA to deal with the WWE-side of things. WWE is seeking to complete a new TV deal by May which would then go live in Fall of 2019. FOX are rumored to be in negotiations with WWE to take over all their programming although NBCUniversal have the right to match any offer and keep WWE on their property. Will FOX be WWE’s next television home?